Cellular company which is also called mobile network operator provides wireless communications services to its users such as radio spectrum allocation, customer care, wireless network infrastructure, marketing of organization and billing services. There are so many cellular companies in the world that are working and are having operations worldwide. Every cellular company tries to provide its best to subscribers but few of them are best among all others by their services. In this article top 10 cellular companies among all other of the world are discussed. They are ranked primarily on the basis of ratio of subscribers and facilities they provide to the users. Have a look on the list of top 10 cellular companies of the world and then description of all these listed companies. First company that comes under discussion is China Telecom Company and it is ranked as tenth largest cellular company among all others worldwide. China Telecom Company is public sector Telecommunication Company which is owned by Chinese State. In People’s Republic of China it is considered as third largest mobile operating network and is largest fixed line service. According to record in April 2008 it was found that this provides fixed line and Xiaolingtong to approximately 216 million customers. Along with this it also caters about 38 million people with internet access with 62% China’s internet bandwidth. Initially it was entirely state owned possession but later on its division occurred and is segregated into various provincial branches. Next one that is considered as largest cellular company of the world is Telenor group and it is ranked as ninth largest cellular operator network among top ten cellular companies of the world. 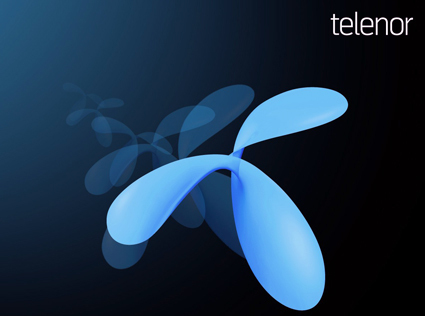 Telenor Group is basically multinational telecommunications company of Norwegian whose headquarter is in Fornebu; Baerum which is nearest to Oslo. This one of the leading telecommunication company has its operations in different areas of the world like Scandinavia, Asia and Eastern Europe. Along with all these places Telenor Group of Companies has its operations relevant to broadband and television distribution in four Nordic Countries and almost decade old research as well as business line for Machine to Machine technology. This largest group has ownership of network in about 2 countries and has extensive operations in 29 countries. Above all this Telenor Group of Companies holds 33% share in VimpelCom Ltd.
Reliance Communications is next cellular company which I would like to discuss and it is enlisted as eighth largest mobile operating company among top ten cellular companies of the world. Reliance Communications Ltd is telecommunication and broadband providing company of India whose headquarter is in Navi Mumbai; India. Reliance Communications company which is abbreviated as (RCOM) is considered as second largest cellular network of India that comes just after Bharti Airtel which is top leading telecommunication company of India. RCOM is catering almost more than 150 million subscribers and came into stream line of cellular company in 2004. It has five different segments which include wireless segment, broadband segment, global segment, Investment segment and fifth segment deals with customer care activities and DTH activities. Here comes another top leading mobile phone operator network which is known as VimpelCom group cellular company and in list of top ten cellular companies it is ranked as seventh largest mobile operator company on the basis of subscribers’ ratio. VimpelCom Ltd is considered as worldwide telecommunications services provider and it is headquartered in Amsterdam. In April of 2012 its number of subscribers was found as 214 million and it provides its services in 18 different countries of the world. And largest number of shares of VimpelCom cellular company comes from Russia and Italy about 39% and 31% respectively. This cellular company’s brands primarily include Beeline, Kvivstar, Wind, Diezzy, Mobilink, Banglalink and few others. Next mobile phone operator network which I would like to discuss as a leading cellular company is China Unicom and it is enlisted as sixth largest telecommunications services provider company. China Unicom is also known as China United Network Communications Group Co, Ltd. This cellular company is owned by Chinese State and is located in People’s Republic of China. When we compare China Unicom mobile phone operator network with other cellular companies it is considered as third largest mobile provider of the world. 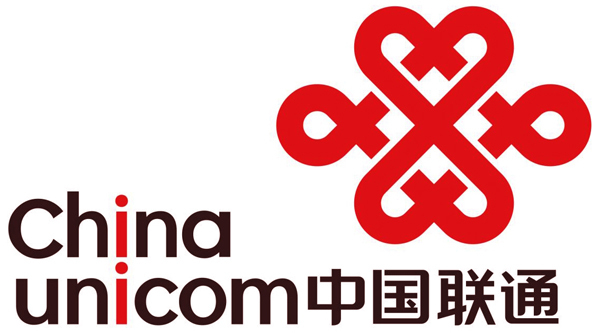 China Unicom was awarded on 7 of Jan, 2009 with WCDMA license for expending of its operations to 3G telecommunication. 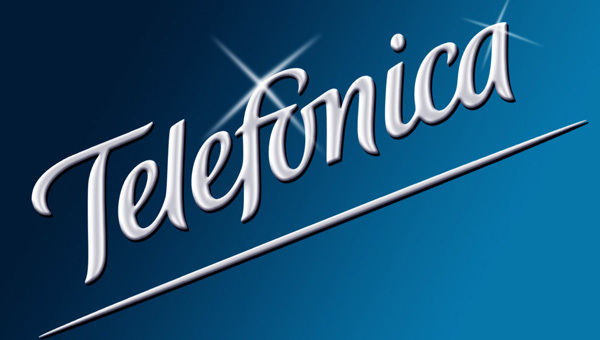 Telefonica Group is another mobile phone operator network that comes in stream of top ten cellular companies of the world and it is enlisted as fifth largest cellular company of the world. Telefonica is broadband and telecommunications provider that is owned by Spanish state. This mobile phone operator network has its operations worldwide which includes areas like Europe, North and South America and also Asia. Telefonica company is headquartered in Distrito Telefonica; Madrid. Telefonica is considered as supporter of initiative of Hybrid Broadcast Broadband TV. Next cellular company that I am going to discuss is Bharti Airtel Group and is commonly referred as Airtel and in list of top ten cellular companies it is ranked as fourth largest cellular company of the world. This cellular company is owned by India state and is headquartered in New Delhi, India. It has its operations worldwide in about 20 countries which include South Asia, Africa and Channel Islands. Bharti Airtel Cellular Company has GSM network in all the areas where it has its operations and provides them with 2G, 3G and 4G services. It is known as second largest telecommunications services provider on the basis of subscribers and it was recorded in July 2013 that number of subscribers was more than 275 million. Bharti Airtel Company by having 192.22 million Indian subscribers is considered as one of the largest Indian cellular company. Next cellular company that comes under discussion in this article is America Movil Group and it is ranked as third largest cellular company among top ten cellular companies of the world. America Movil cellular company is owned by Mexican state and it’s headquarter is in Mexico City; Mexico. On the basis of equity subscribers America Movil cellular company is considered as fourth largest company and largest corporations worldwide. 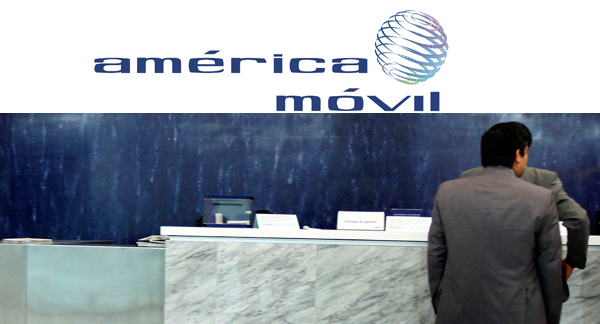 America Movil Telecommunication Company caters with its services to residents of almost 18 countries and estimated its number of subscribers is 246 million. Here comes another cellular company that caters its customers with exciting services which is known as Vodafone Cellular Company. This cellular company is British company that has it’s headquarter in London and it also has its registered office in Newbury; Berkshire. According to record that was gathered in June 2013 the total number of subscribers of Vodafone Group is 453 million. Vodafone Group has ownership of networks and operations in almost 21 countries of the world. Which cellular company is top ranked cellular company of the world? China Mobile is a telecommunication company of the world which is considered as one of the largest and top enlisted cellular company that is globally renowned by it services that it provides to its subscribers. It is owned by Chinese state and it gives mobile voice and multimedia services via its mobile telecommunications network. China Mobile Limited is listed on both stock exchanges NYSE and Hong Kong stock exchange. According to record of July 2013 total number of subscribers of China Mobile was 760 million. So, here we come to an end about top ten cellular companies of the world. All the necessary and factual information that is worth noticeable is mentioned and briefly discussed in the article. I am quite confident that this article will definitely add something to your previous knowledge about cellular companies.